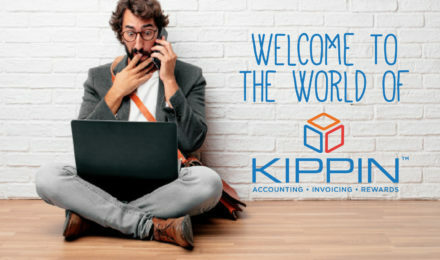 KIPPIN – Our highly rated and simple invoicing solution is used to optimize business finances with the ultimate goal of helping them get paid faster. 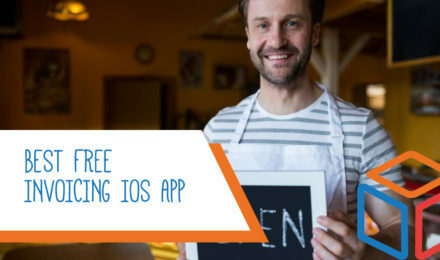 It’s free for the first 6 months (No credit card required) and allows individuals and businesses create professional and highly customized invoices, track expenses, and setup recurring invoices to regular clients. It supports various payment gateways and can easily be integrated with a multiple payment processing providers. KIPPIN – Our simple invoicing solution allows you to access and create invoices from just about anywhere and from any device (tablet, smartphone, laptop, etc.). You can also customize your invoices and quotes by adding your own logo. KIPPIN – Our highly rated and simple invoicing solution helps you save money, time, labour and paperwork. All data is saved to the cloud making it accessible from anywhere at anytime. Why is KIPPIN’s invoicing solution so simple and highly rated? KIPPIN – Our highly rated and simple invoicing solution is free for 6 months (no credit card required). Our automated and cloud-based invoice workflow save businesses time and money in comparison to the traditional recruitment of an administrative team to manage paper based transactions. KIPPIN – Our highly rated and simple invoicing solution helps you create stunning and visually-impressive invoices with just a few clicks. In contrast, professional-looking invoices with Word and Excel require a lot of time and effort. We also allow for invoices to be personalized with your logo. KIPPIN – Our highly rated and simple invoicing solution keeps a track of overdue and unpaid invoices. This helps business owners to keep a track of late, unpaid, overdue and missed payments, so as to act expediently. 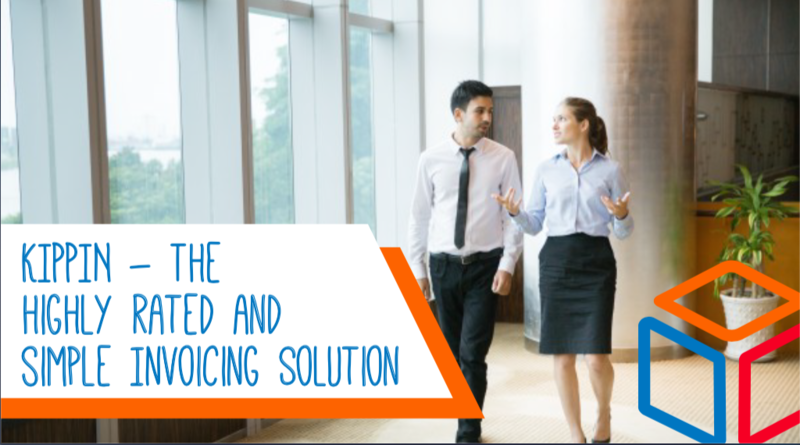 One of the advantages of KIPPIN’s highly rated and simple invoicing solution is that it is environment-friendly and cost-effective. It eliminates the need of paper for printing, filling out, and replacing invoices. As a result, it saves a lot of money and time. Our cloud based solution allows you simply email the invoices to the target customer. KIPPIN – Our highly rated and simple invoicing solution lets you organize your data the way you want. It allows you to present the information as well as compile it for the purposes of reporting with ease. 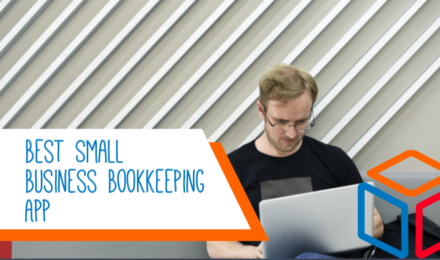 It relieves you from the stress of trying to understand the status of invoices and allows you channel that energy to the day to day running of your business. Even the fastest and most efficient person can make mistakes when entering details manually into invoices. Errors occur during processing tasks like noting whether an invoice has been paid or not or if payment was made offline. Our highly rated and simple invoicing solution automatically inputs customer information allowing you to manage invoice creation and processing. KIPPIN – Our highly rated and simple invoicing solution allows you to create and email an invoice with just a few clicks. It eliminates the need of re-entering information every time you create an invoice. It also provides the ability for users to make payments with a single click which enables remote payment from anywhere allowing businesses to maintain a healthy cash flow. KIPPIN – Our highly rated and simple invoicing solution gives detailed reports which are very useful when you want to know the inventory levels at a glance. It saves time and effort normally associated with putting together basic reports which were a drawback of the manual invoicing approach. KIPPIN – Our highly rated and simple invoicing solution offers you data backup and protection. It keeps all your client contacts and information secure by using advanced digital safeguards like encryption. By performing regular backups we ensure that your business is always up and running without any issues. 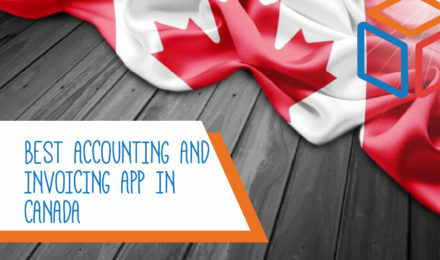 Preparing and submitting invoices is very time-consuming. You need to find and verify client information, print off copies, make calculations, and also prepare the invoice for mailing. A lot of time is spent on invoices. Our highly rated and simple invoicing solution helps you create, save, and automate your invoices quickly saving you time and effort.